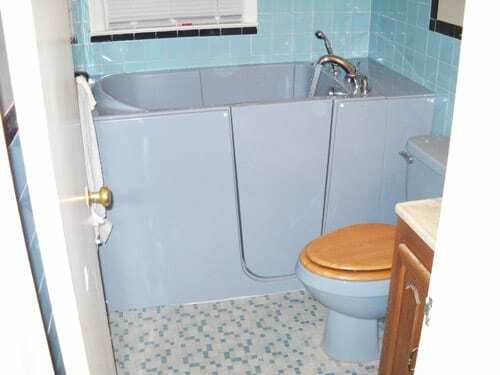 WHY CONVERT TO A WALK-IN BATHTUB? 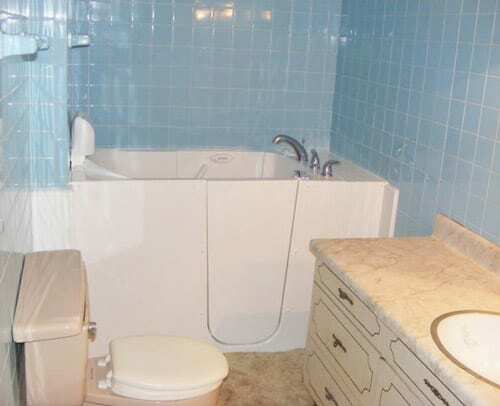 Walk into your local home improvement store and all you’ll see are step-in tubs built on frames. 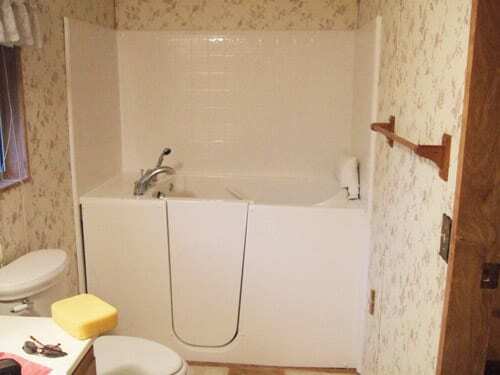 While those tubs are attractive, they’re suspended above the floor and highly unsafe for seniors citizens with mobility issues. You deserve to feel safe bathing in your own home, and you also shouldn’t have to sacrifice aesthetic for safety. 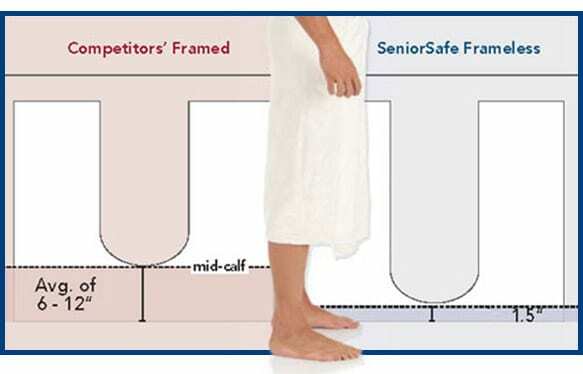 With a walk-in bathtub from Senior Safe Solutions, you can have both style and functionality in your bathroom! 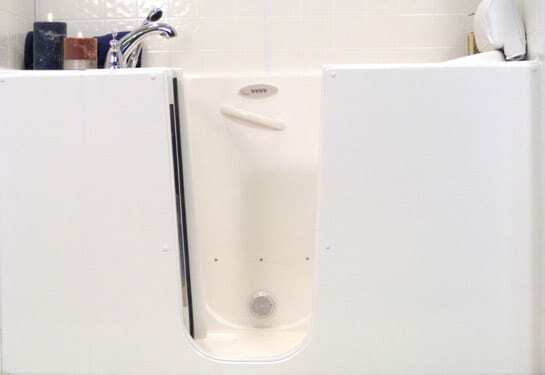 Our patented, frameless tub design allows our tubs to sit on the floor, greatly reducing step-in height for ease of getting in and out of the tub. 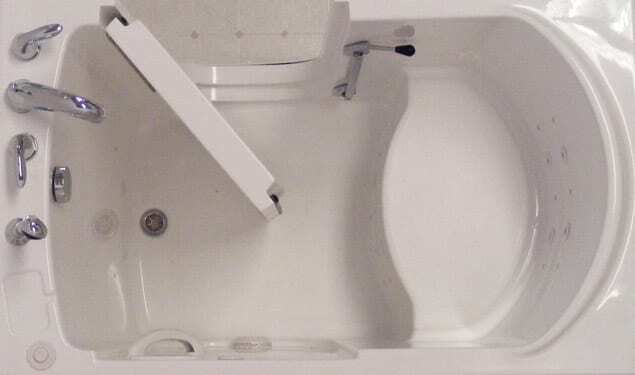 Other companies have tried to create tubs like ours, but they always fall short in terms of safety and aesthetic design. Our tubs require nearly three times the cost in materials to create, but cost the same or less for our customers. team and trusted third party contractors. 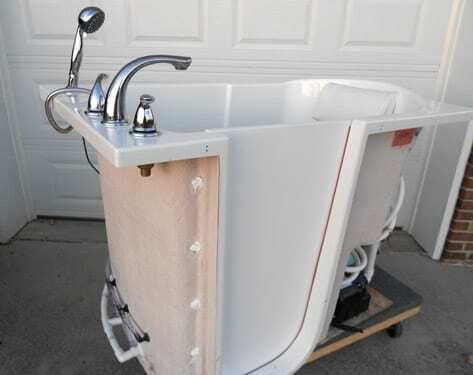 Plus, we’re just a quick drive away when you need repairs on your tub. 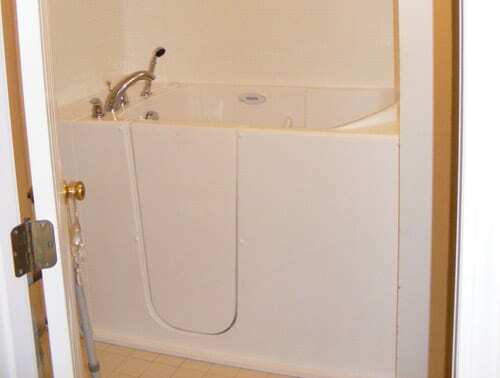 Have questions about our walk-in bathtubs? We’d be happy to answer them for you!